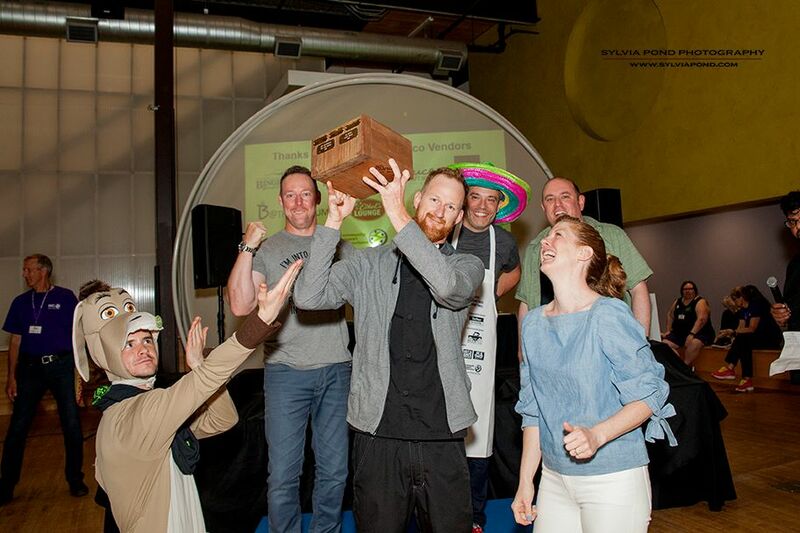 Proof took home the Golden Taco at this year’s Waterloo Region TacoFest! 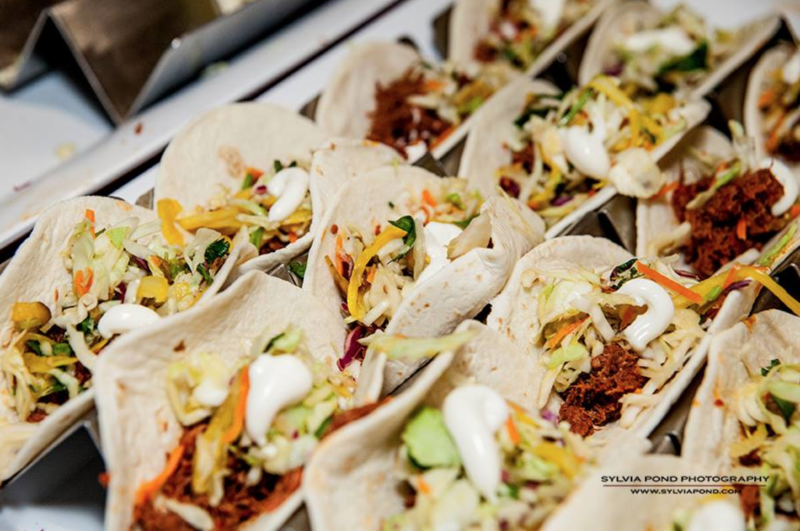 Not only did we help raise awareness and donations for Community Support Connections – Meals on Wheels, we also helped satisfied the taste buds of many taco lovers with our award-winning Braised Lamb Tacos! 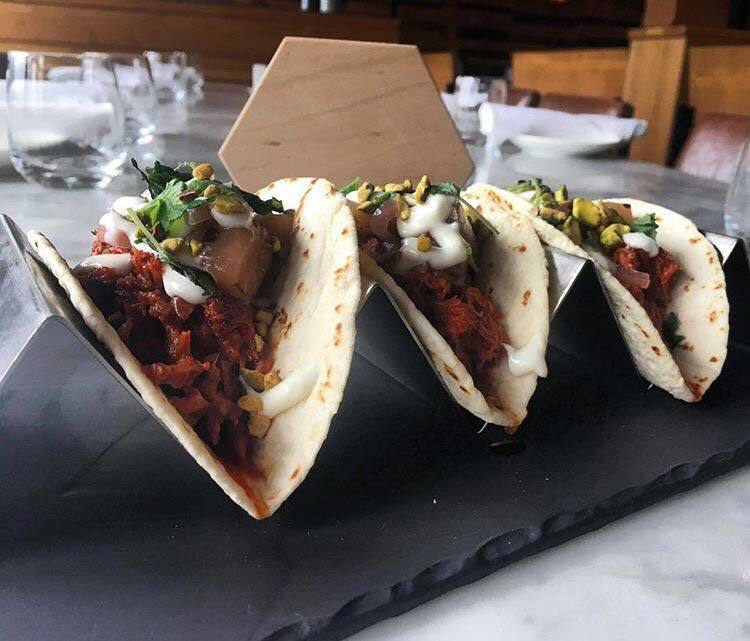 Made with slow cooked spiced lamb, pickled red onion and eggplant, cilantro and lemon mint labneh, these tacos are a MUST try on our Spring/Summer menu!